This course will look at some of the fundamental differences between working with couples and individuals. Using exercises and group work we will look at managing conflict between the couple in the therapy room and how we can move the couple forward to resolution. Even if you don’t introduce couples to your work the tools we cover will also help in individual work. Those attending the workshop will also have access to The Couples Counselling Toolkit Online CPD at a reduced rate which will consolidate and further enhance confidence and skills to introduce couples to their practice. Sj Mason is a CPCAB Relate trained & qualified Counsellor and now works in Private Practice and also teaches other counsellors in introducing couples work to their practice. She completed her 240hr voluntary work placement in East London & Kent gaining vast experience in a diverse setting. She has been married and divorced twice and was determined not to go through the heartache again, so set out to specifically train in this area, she is passionate about helping others heal their relationship wounds and build a healthy, happy and fulfilling relationship. 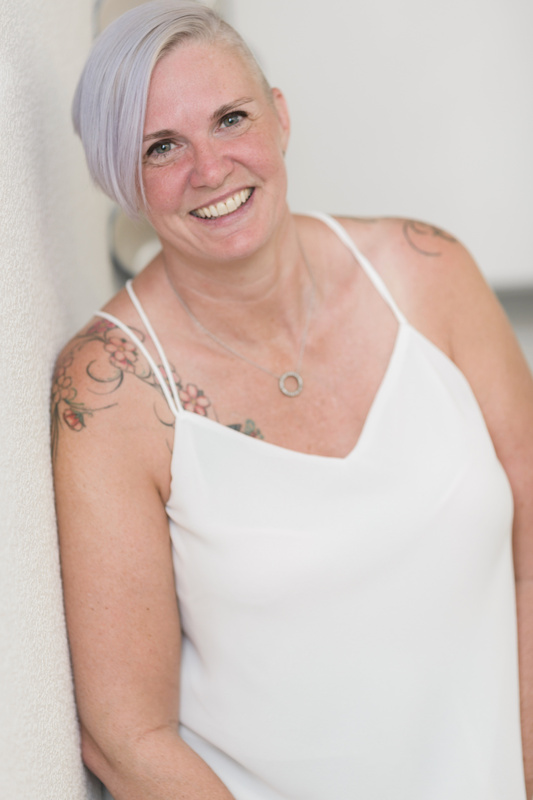 Sj pulls in a vast array of theoretical modalities and tools alongside years of Life Coaching skills, Mediation training and life experiences to work with her couple clients. She focuses on solution rather than problem based therapy, which works really well in triadic work. £30 non-refundable deposit can be made to secure place, remainder of payment must be made up to 28 days prior to CPD Event. Harben House, Tickford Street, Newport Pagnell. MK16 9EY.